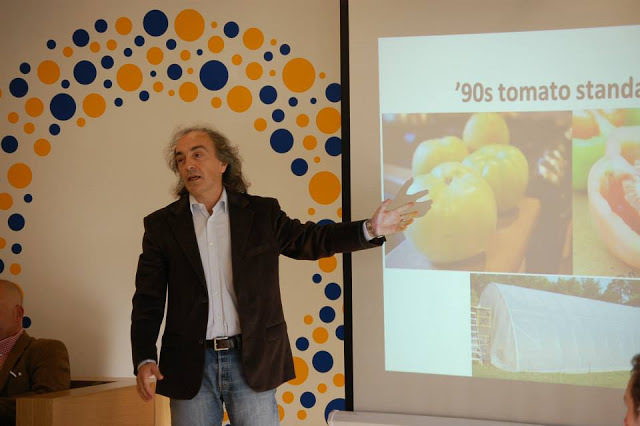 According to Wikipedia, Business incubators are programs designed to support the successful development of entrepreneurial companies through an array of business support resources and services, developed and orchestrated by incubator management and offered both in the incubator and through its network of contacts. Successful completion of a business incubation program increases the likelihood that a startup company will stay in business for the long term: older studies found 87% of incubator graduates stayed in business, in contrast to 44% of all firms. 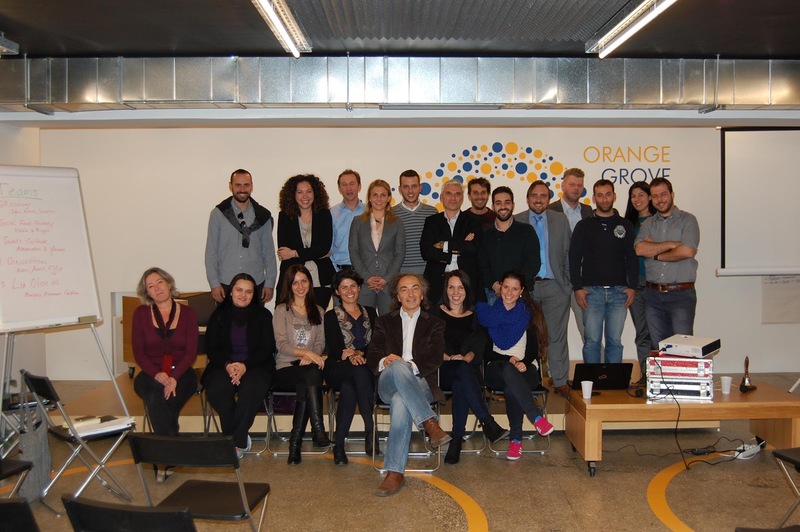 Happy to participate as TROPOS (via Mr. Christos D. Katsanos) at ORANGE GROVE Young Entrepreneurship Programme sharing our knowledge and experience within the Agrifood Sector. Warm congratulations to Embassy of The Netherlands’ People for the Initiative and Good luck to all participants to their business adventure!! !